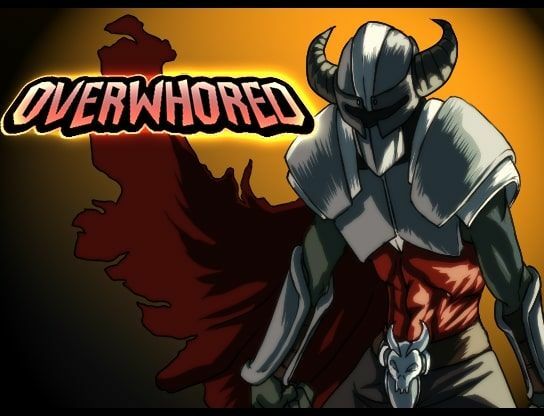 Overwhored is a fun RPG that puts you in the role of the Overmind, an immortal man that seeks to brainwash and bang all the women of the world. 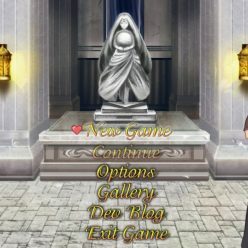 Three years ago you were slain by a group of mighty heroines, but now you have been revived by your loyal servants to fight them again! 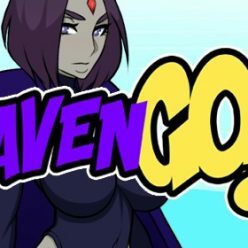 The game has commissioned art from spectacular artists like Sleepymaid, PChronos, Hombre Blanco, and Mindwipe, as well as many other skilled artists!